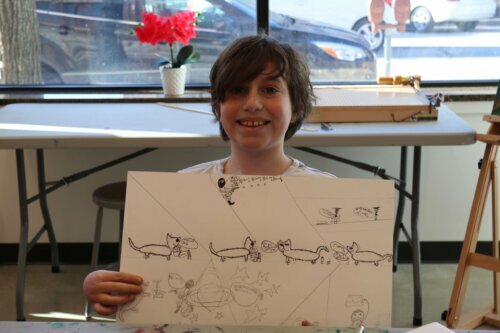 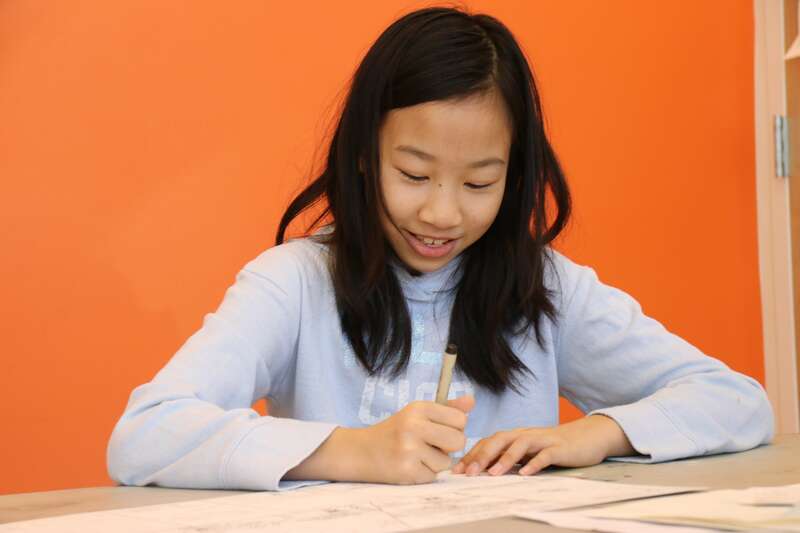 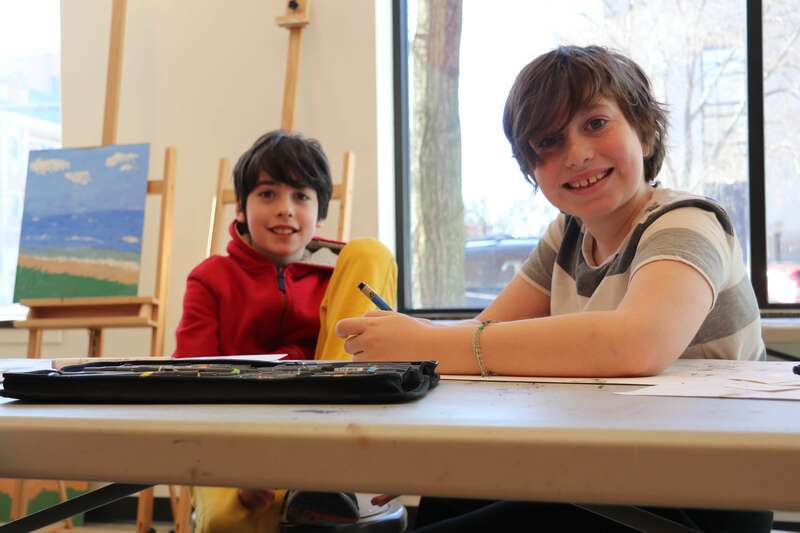 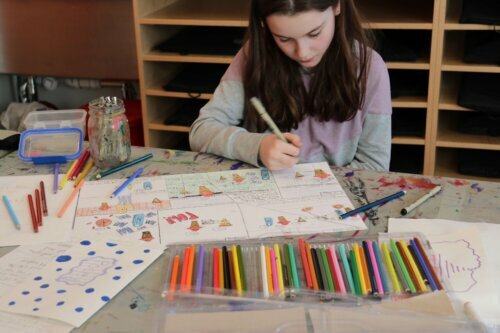 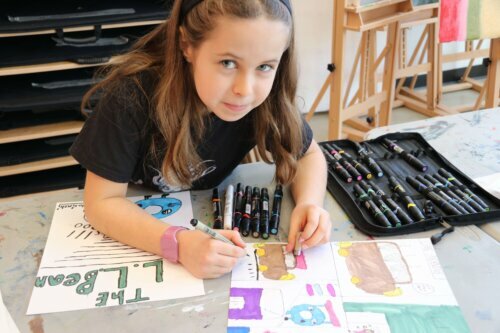 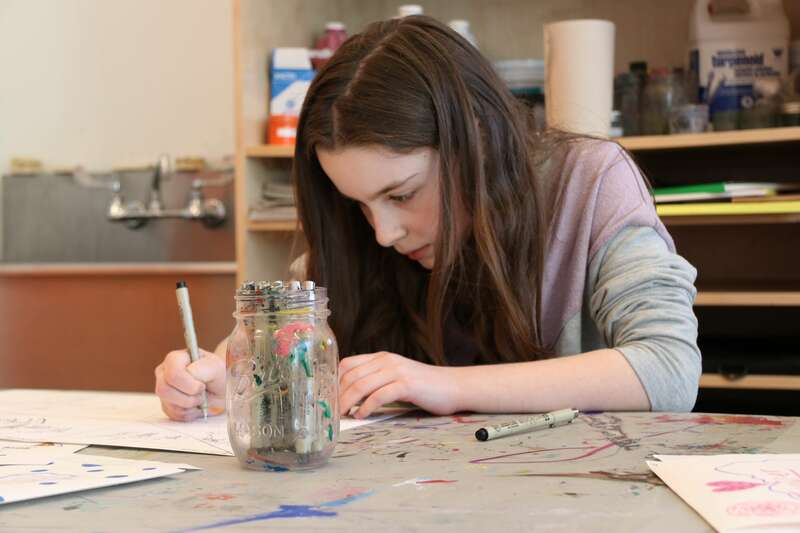 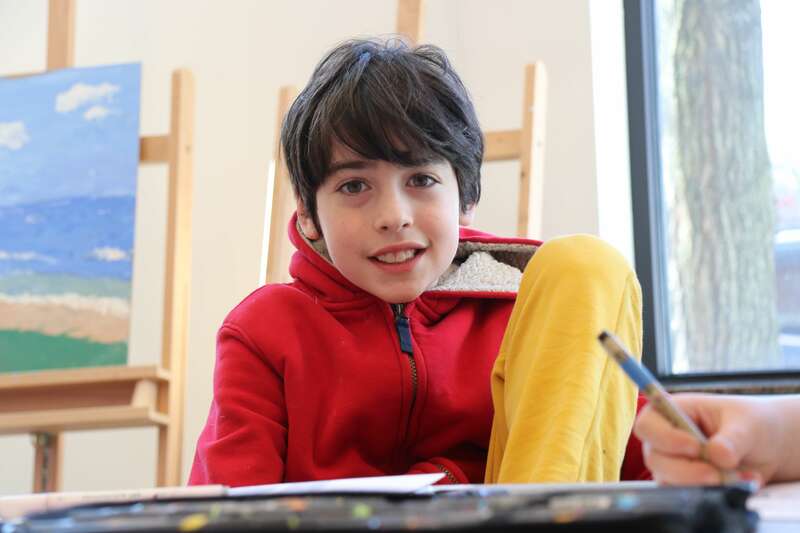 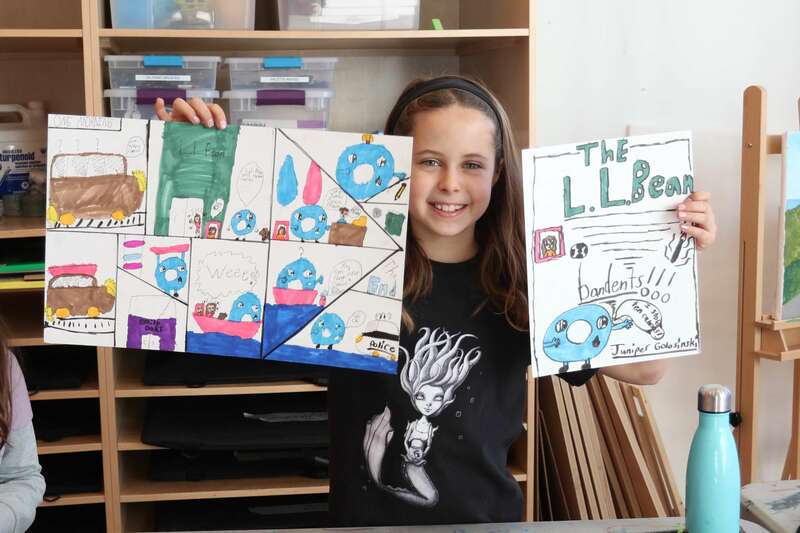 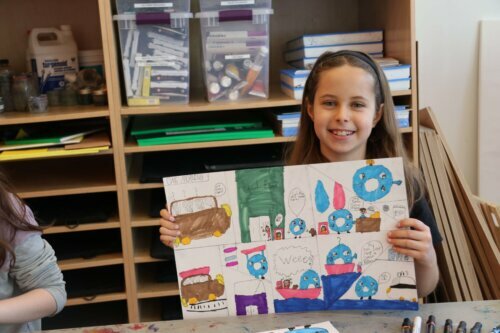 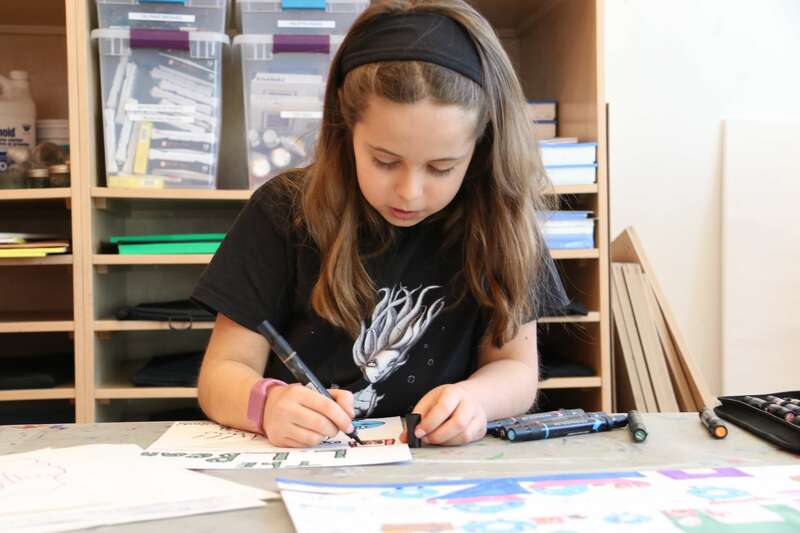 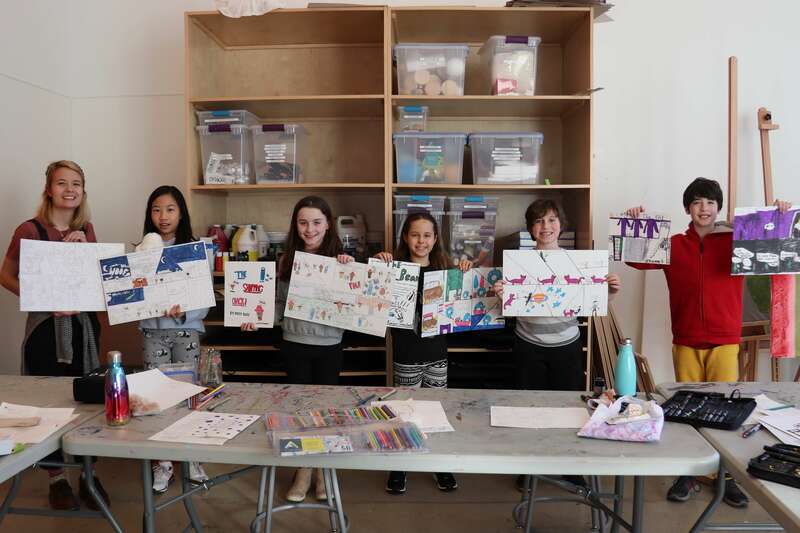 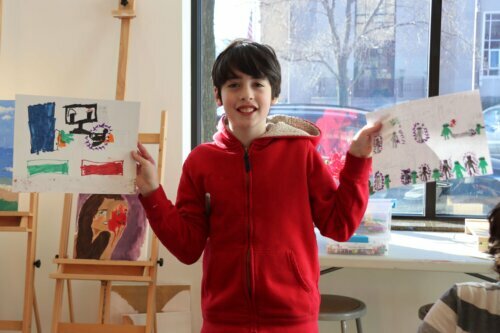 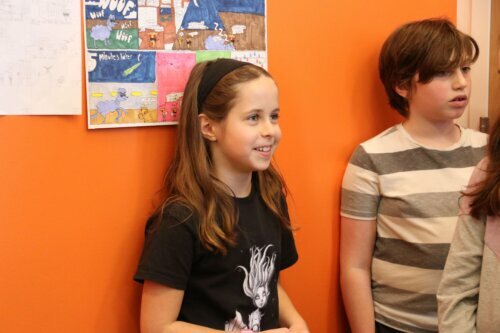 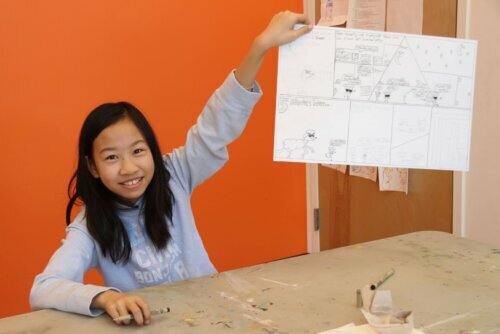 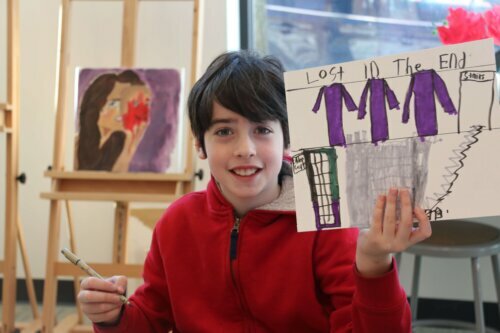 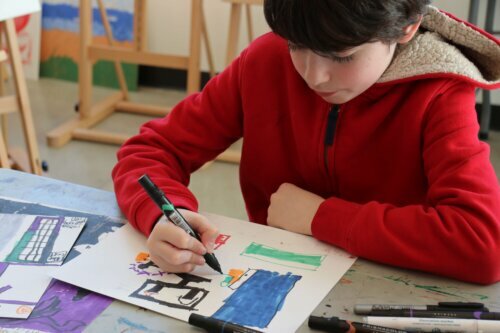 Explore comic book creation and storytelling in this cartooning camp. 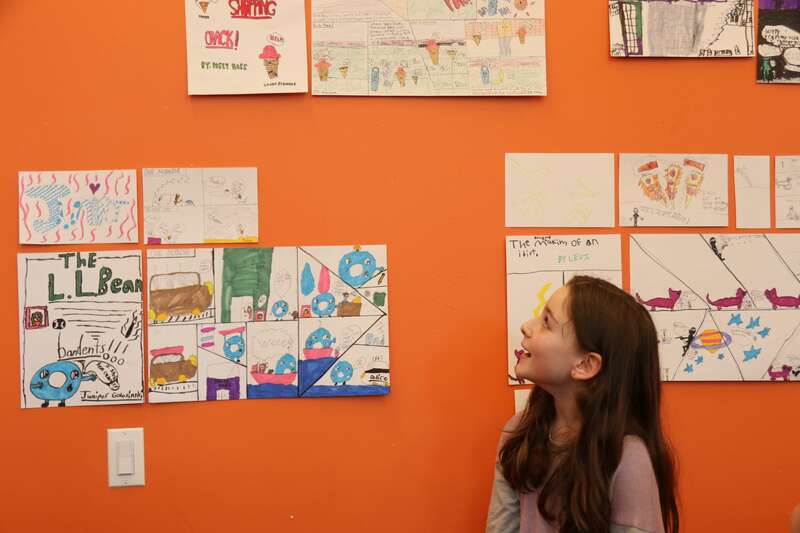 Students will create their own comic book from beginning to end – creating original characters, a dynamic plot and learning techniques from illustration masters. Students will work with illustration pens and markers drawing inspiration from traditional and current cartoonists and animators.